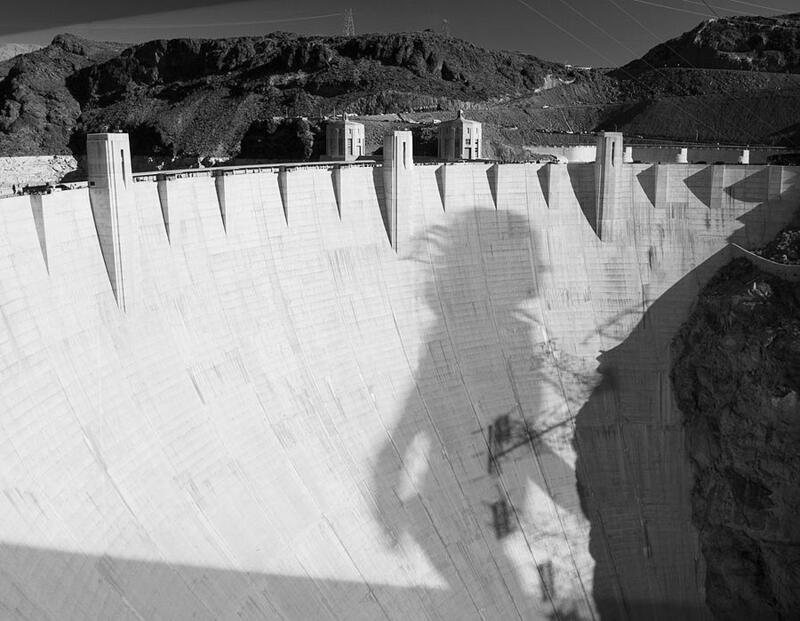 Dam Dance is a photograph by Michael Cohen which was uploaded on January 15th, 2010. This is a composite image, one of very few in my body of work called What Light Does When Nobody's Looking. this is a composite image, one of very few in my body of work called "What Light Does When Nobody's Looking."